OMG! HUGE Boxes of Sandwich Bags -- Count of 300 $0.02 EACH! OMG! 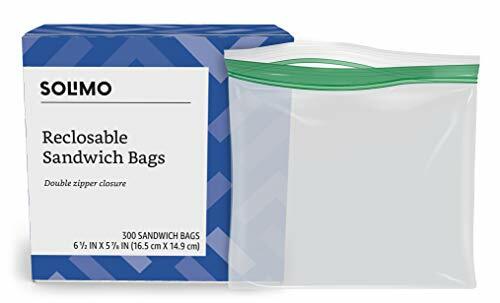 HUGE Boxes of Sandwich Bags — Count of 300 $0.02 EACH!